It is our policy to protect customers' privacy and we shall ensure compliance with all applicable privacy law, including the Personal Data (Privacy) Ordinance. 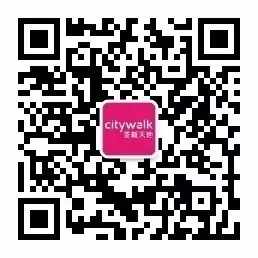 Email address and other personal data (including but not limited to your name, address, telephone number, etc) collected by Citywalk Management Company Limited or Citywalk 2 Management Company Limited (“Citywalk”) or Sino Group through this website are to be provided voluntarily by you. market and promotional efforts by and on behalf of Citywalk or Sino Group during which suitable opt-out facilities will be provided. If personal data are collected for any particular uses or purpose, you will be informed of such purposes and uses upon its collection. Personal data collected by us will not be sold, provided or transferred out of Citywalk or Sino Group, its subsidiaries or its associated and/or related companies except as provided hereinbelow or with your consent. Citywalk or Sino Group reserves the right but undertakes no duty to review, edit or otherwise change this policy at its sole discretion and without notice. Citywalk Management Company Limited or Citywalk 2 Management Company Limited (“Citywalk”) or Sino Group in complying with the requirements of the Personal Data (Privacy) Ordinance, Chapter 486 of the laws of the Hong Kong SAR, is committed to safeguarding your privacy on-line, and notifying you of certain matters when collecting information from you. This statement may change from time to time, so please check back periodically. By subscription and every time you log-in to this website to use our services, you agree to be bound by this statement at that time in force. 2. 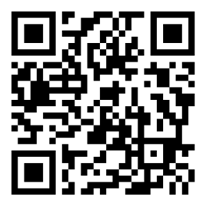 Request in writing and send to Shop 127e., 1/F., Citywalk, 1 Yeung Uk Road, Tsuen Wan, New Territories, Hong Kong. In addition, your information will be accessed by, disclosed, provided or transferred to our business partners, any person or bodies corporate or division within Citywalk or Sino Group. You have the right to request access to, and correction of, information about you held by us. 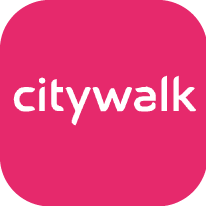 If you need to check whether we hold your personal information or if you wish to have access to, correct any information relating to you which is inaccurate, please write via e-mail us at citywalkpromo@sino-estates.com or via mail to Shop 127e, 1/F., Citywalk, 1 Yeung Uk Road, Tsuen Wan, New Territories, Hong Kong.